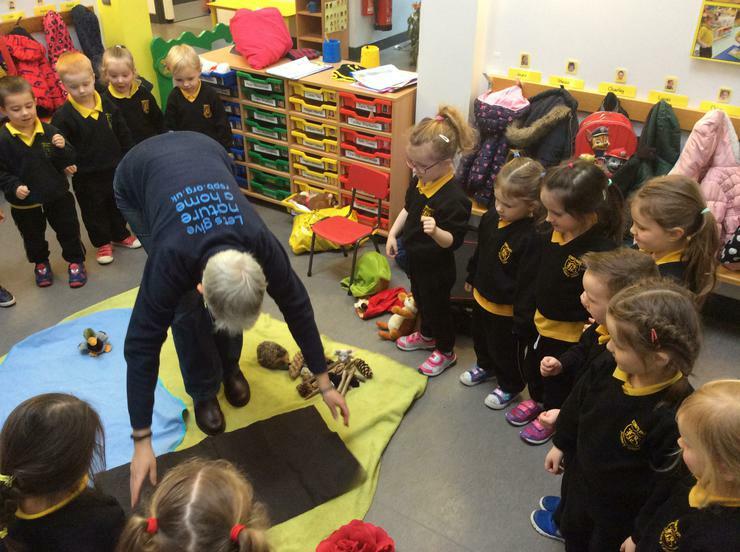 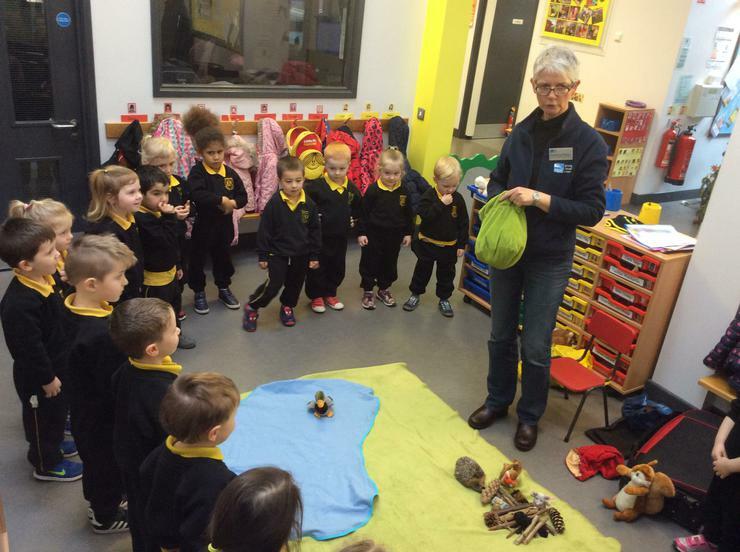 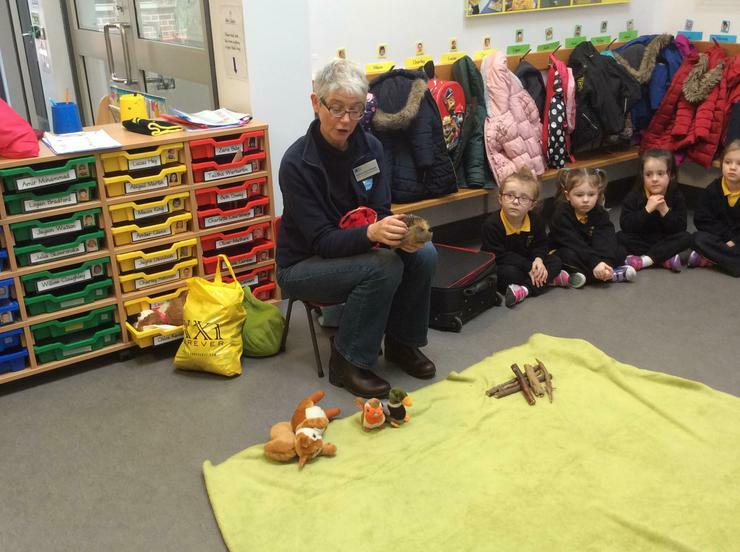 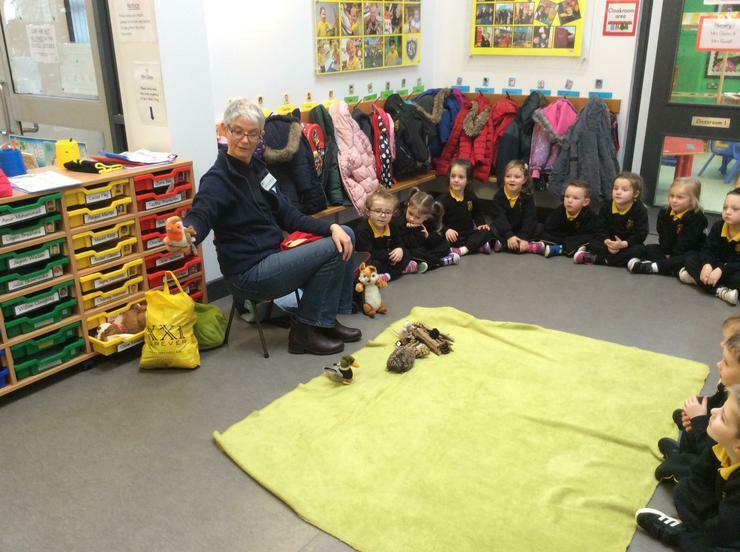 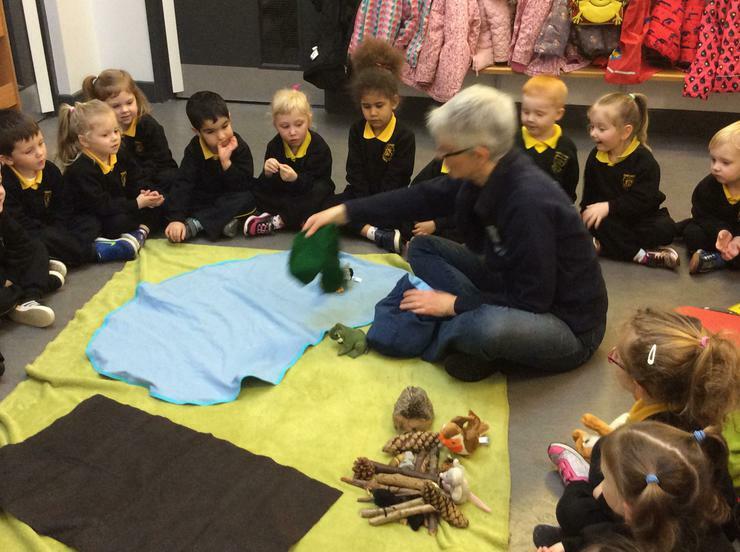 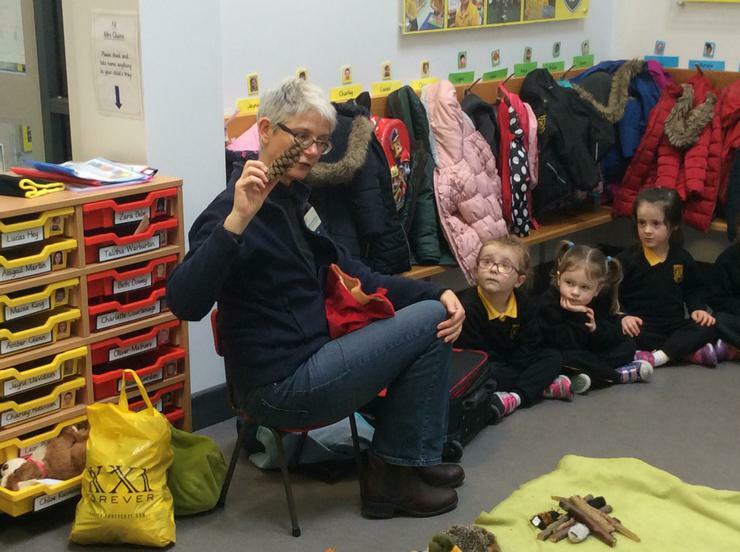 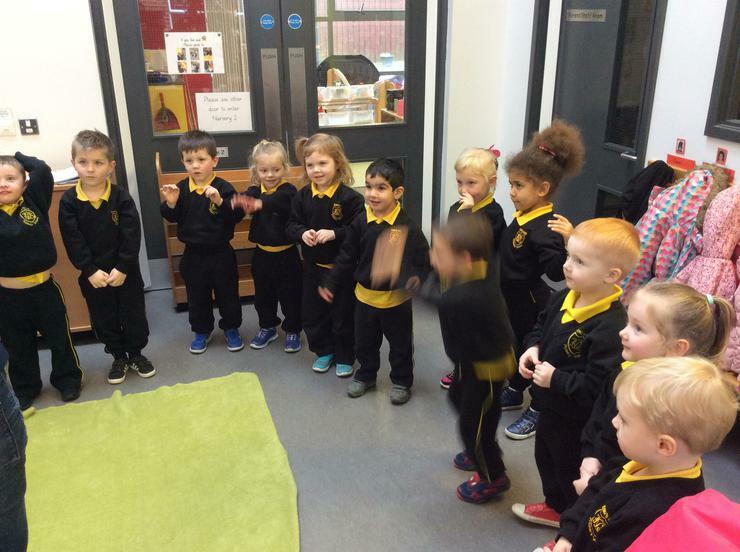 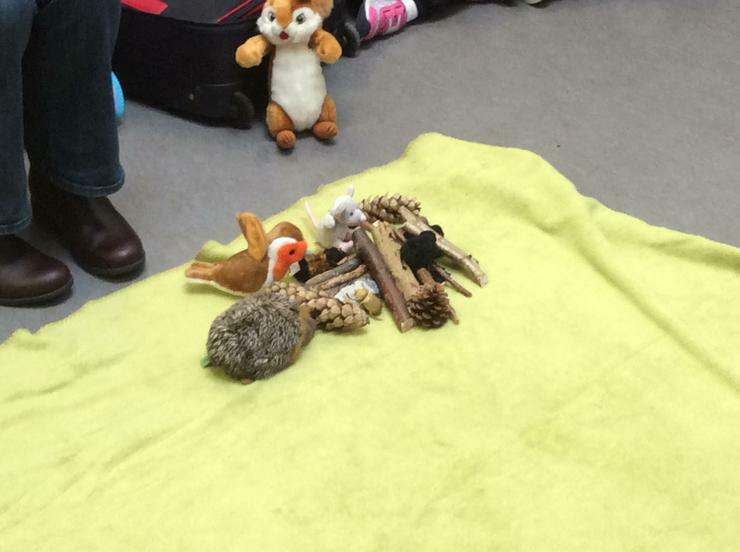 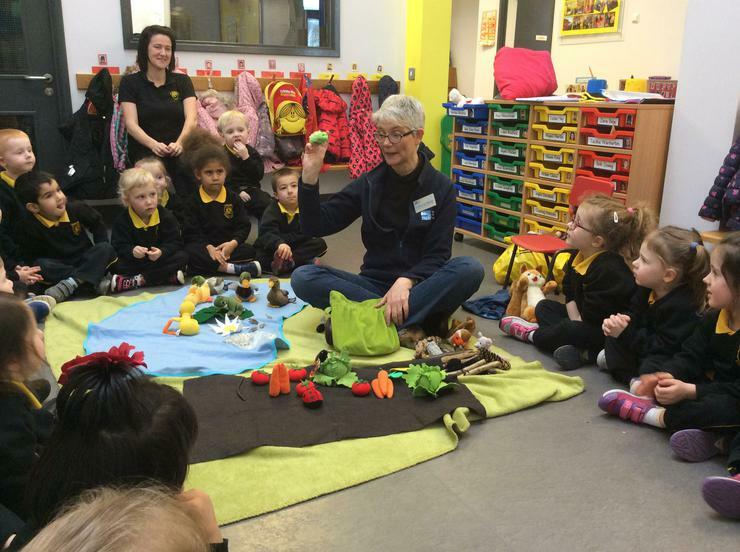 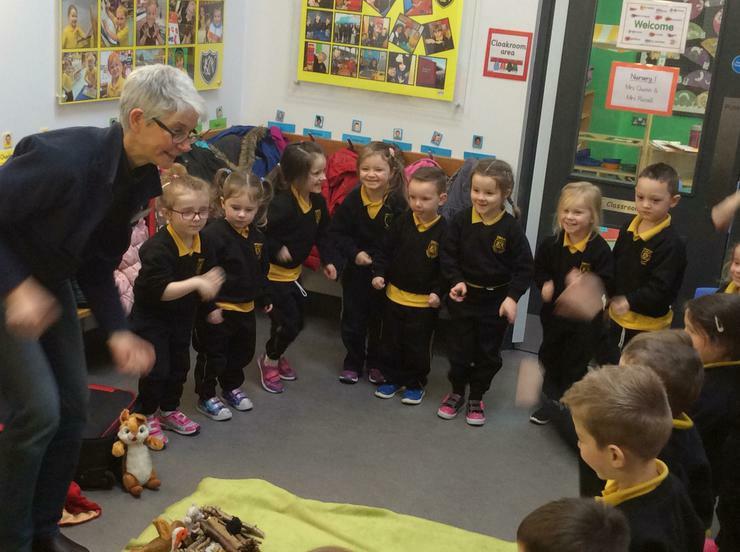 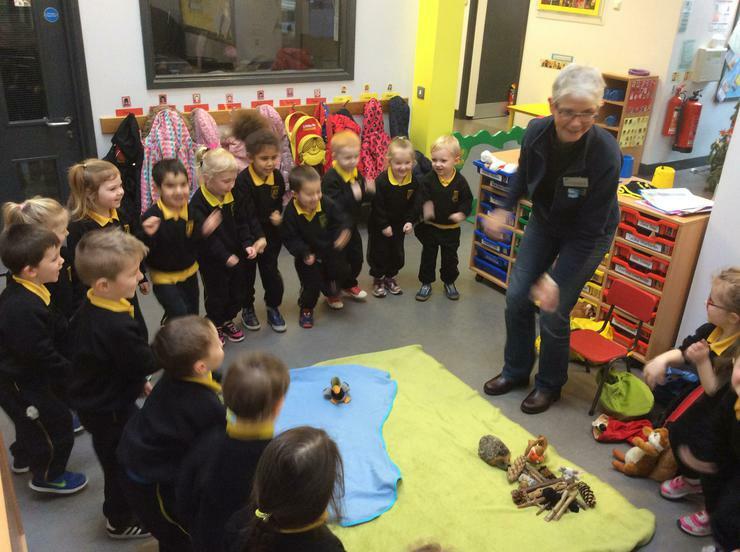 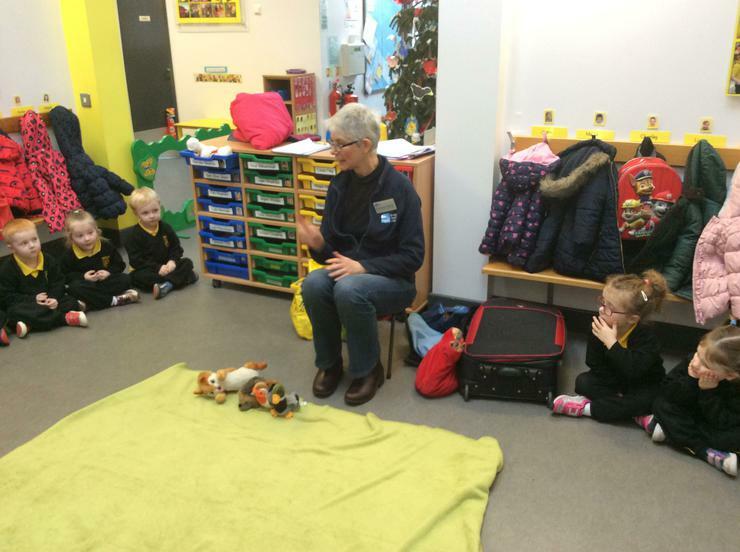 Catherine from the RSPB came to visit us in Nursery as part of our bird topic! 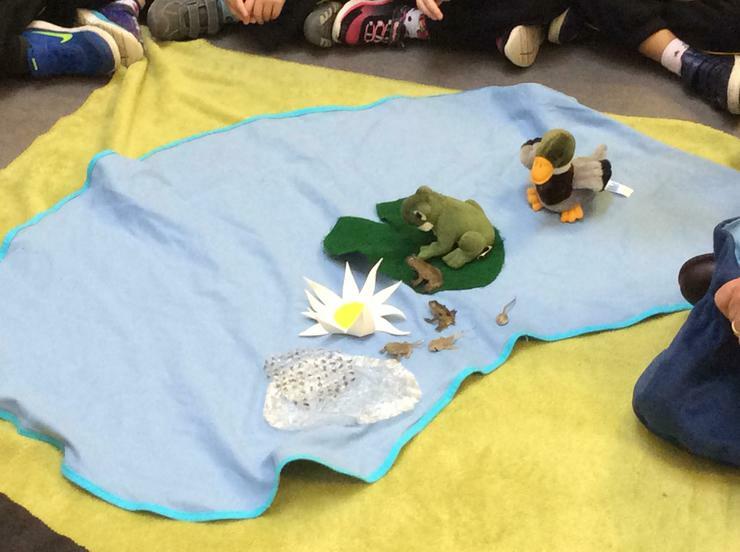 Together, we created a beautiful garden for various garden birds, insects and pond life! 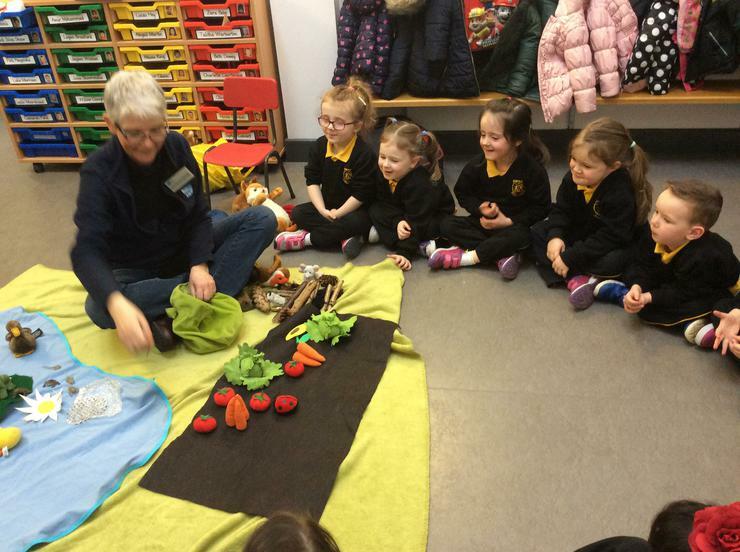 We made sure that there were beautiful flowers, fruit and vegetables to feed the birds and insects in the garden. 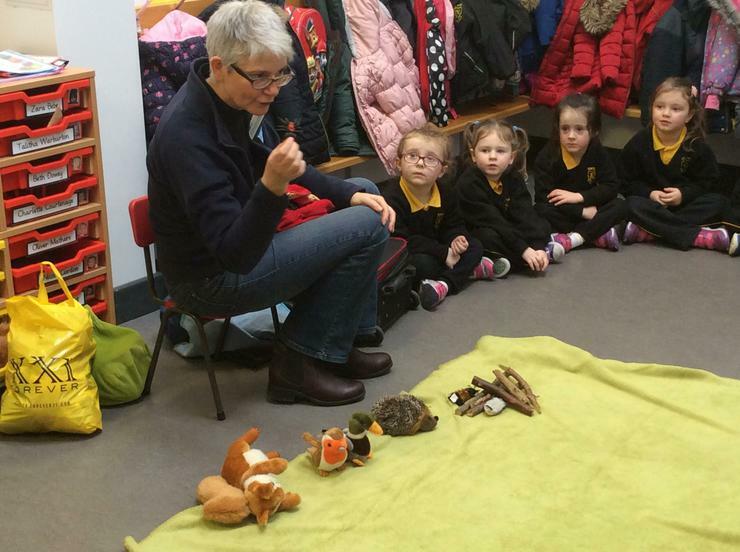 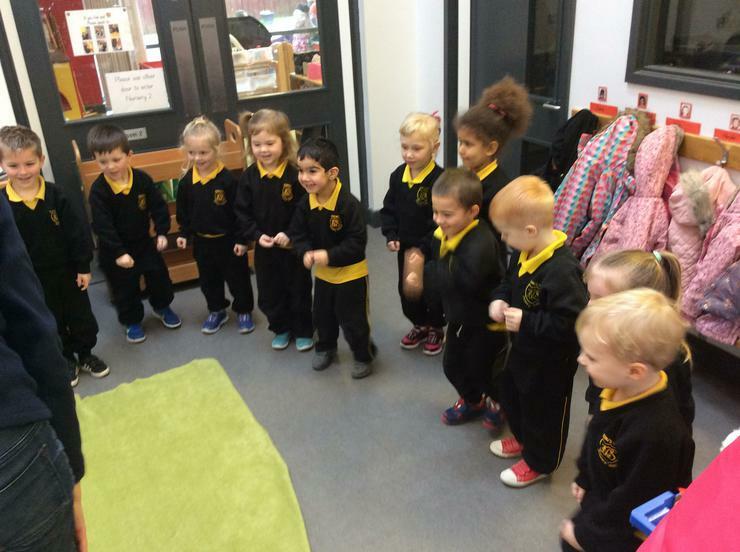 We learnt more about the common garden birds that come to visit us in our gardens, parks and playgrounds. 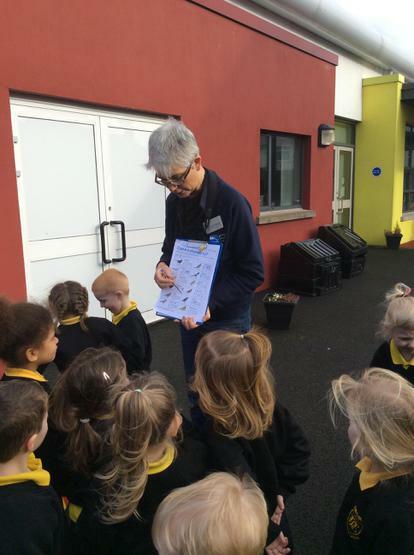 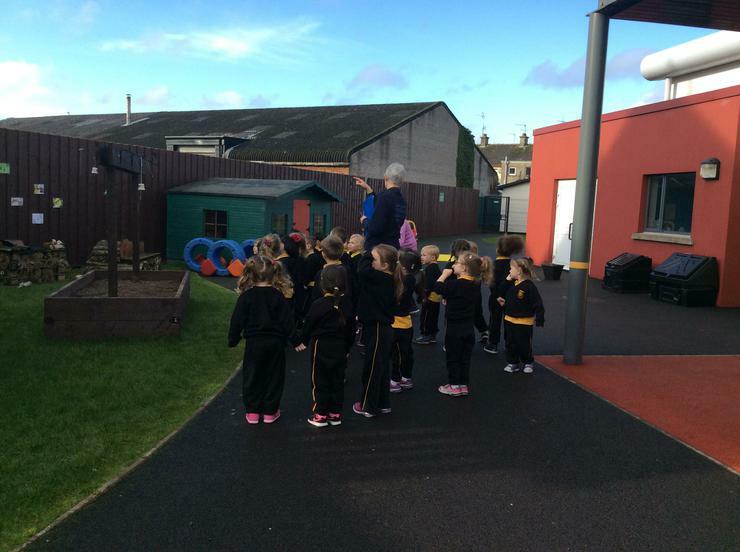 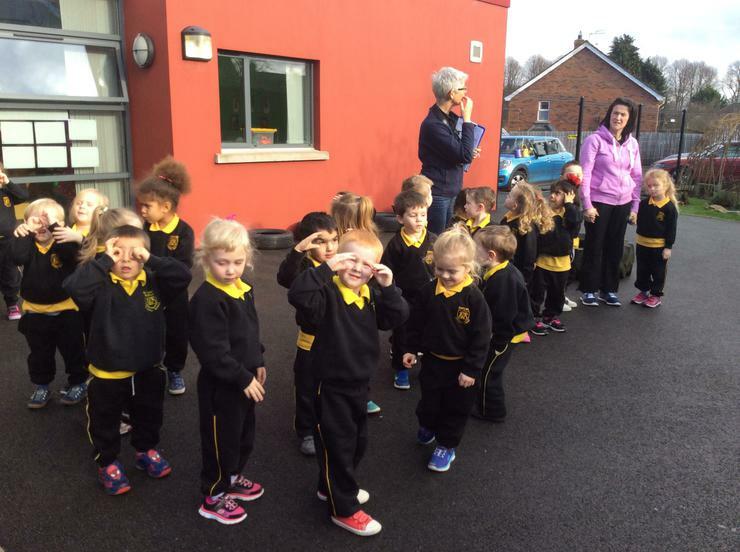 Catherine then led us on a bird walk around our Nursery outdoor play area and helped us to spot some birds! 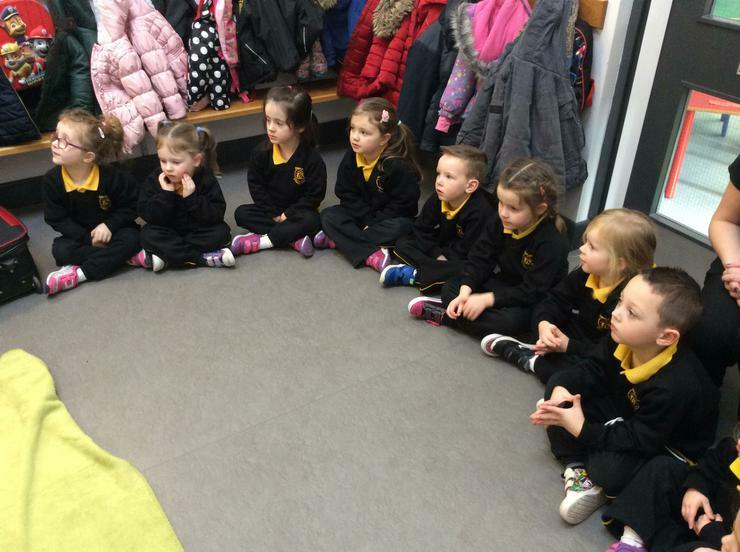 We really enjoyed this visit!